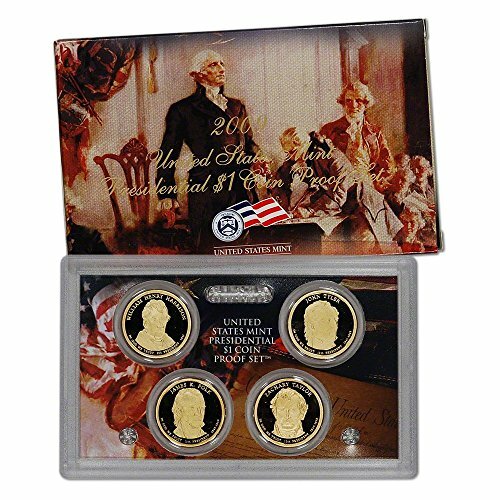 2011 Presidential Dollar Proof SetCategory: Presidential Dollar Proof SetThis Presidential Dollar Proof Set contains proof examples of each of the four Presidential Dollar coins minted in 2011. 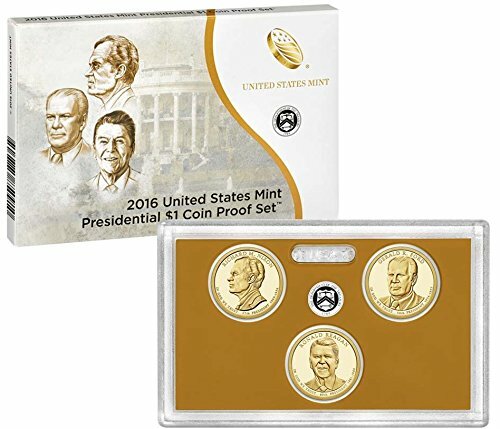 2016 Presidential Dollar Proof SetCategory: Presidential Dollar Proof SetThis Presidential Dollar Proof Set contains proof examples of each of the three Presidential Dollar coins minted in 2016. 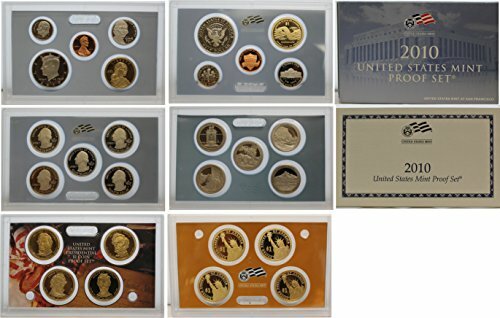 2014 Presidential Dollar Proof SetCategory: Presidential Dollar Proof SetThis Presidential Dollar Proof Set contains proof examples of each of the four Presidential Dollar coins minted in 2014. 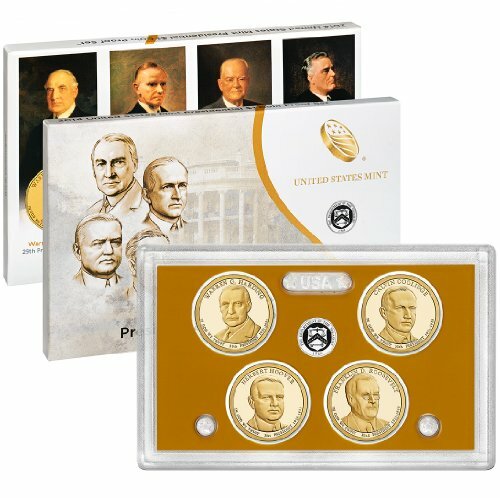 1971-S to 1978-S 11-Coin Ike Dollar Proof Set PR-69 PCGSCategory: Presidential Dollar Proof SetThis set grading near perfect Proof-69 Deep Cameo by PCGS contains all Proof Clad and Silver San Francisco Mint issues from 1971-1978. 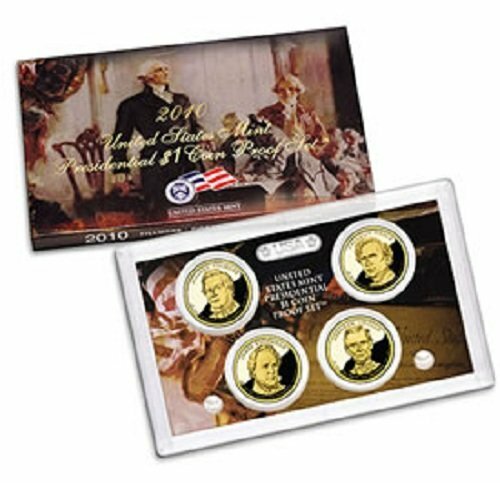 2010 Presidential Dollar Proof SetCategory: Presidential Dollar Proof SetThis Presidential Dollar Proof Set contains proof examples of each of the four Presidential Dollar coins minted in 2010. 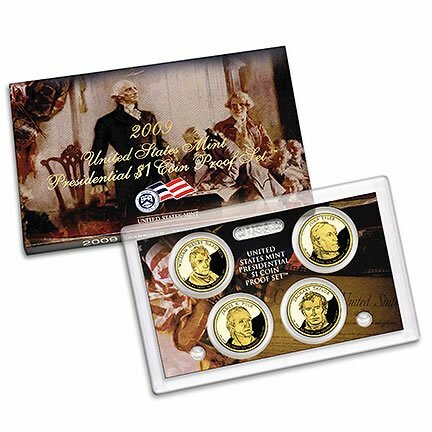 2009 Presidential Dollar Proof SetCategory: Presidential Dollar Proof SetThis Presidential Dollar Proof Set contains proof examples of each of the four Presidential Dollar coins minted in 2009. 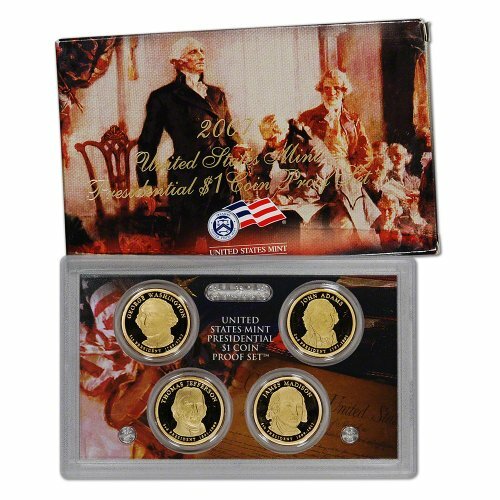 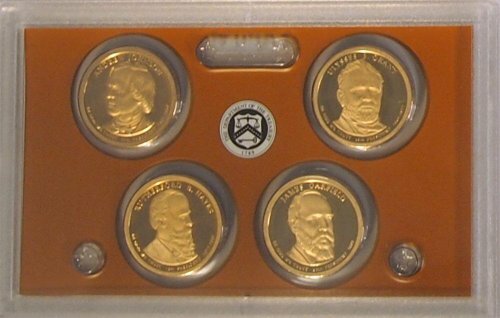 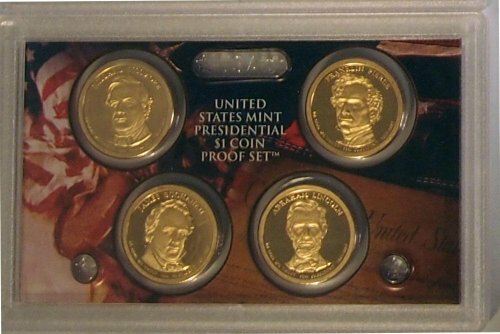 2007 Presidential Dollar Proof SetCategory: Presidential Dollar Proof SetThis Presidential Dollar Proof Set contains proof examples of each of the four Presidential Dollar coins minted in 2007. 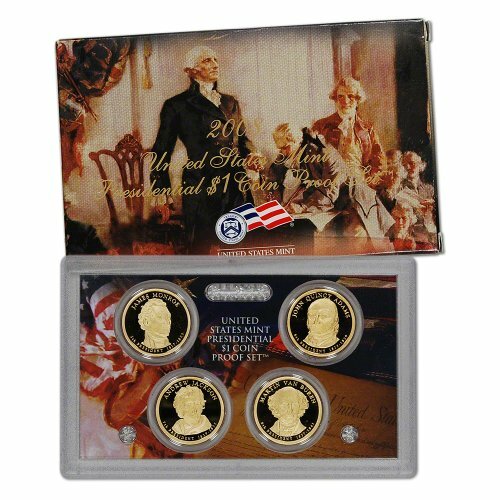 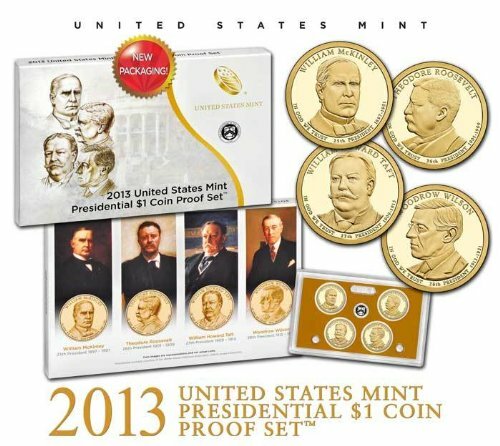 2013 Presidential Dollar Proof SetCategory: Presidential Dollar Proof SetThis Presidential Dollar Proof Set contains proof examples of each of the four Presidential Dollar coins minted in 2013 all done in a beautiful proof finish.